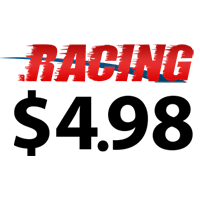 Need to lookup several domains fast? Try our Advanced Search Tool! 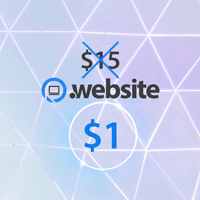 How Does Domain Cost Club Work? 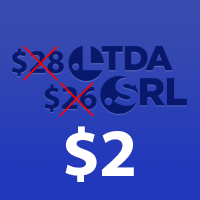 Domain Cost Club works like any other registrar; you pay for domains and we register them on your behalf at the TLD registry. 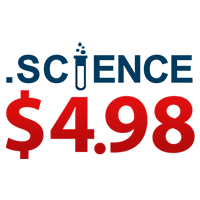 Where we differ from other registrars is that we sell domains at-cost to our Club Members. 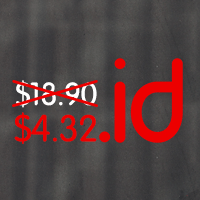 Other registrars take the price they receive from the registry and mark up the registration price, like a middle man. 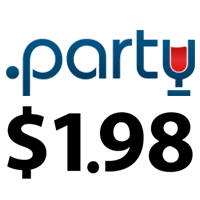 Domain Cost Club aims to remove the middle man by giving you access to the same prices we get from the registry, the wholesale price. 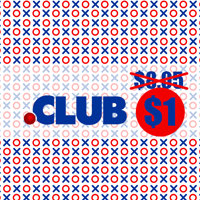 Whether you have many domains or just a few, Domain Cost Club has a Club Membership option for you! 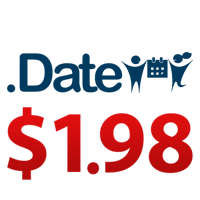 At-cost Domain Name Registrations, Renewals and Transfers. 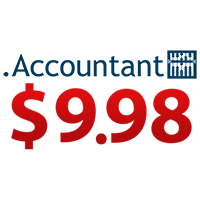 Let Domain Cost Club calculate the savings for you! 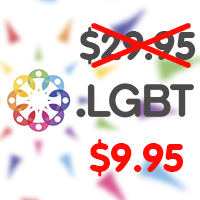 I'm looking to buy domain today. 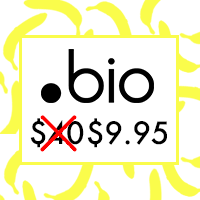 I currently own zero one a few several lots hundreds other domains with other registrars. 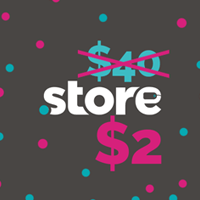 This includes savings after purchasing a Club Membership! How did we calculate this number? 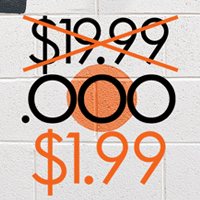 Why pay extra for something that should be free? 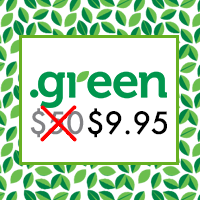 We offer Domain Privacy for free for all domains! 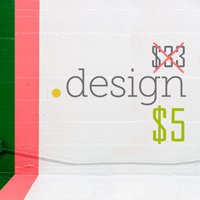 Privacy means that your personal information is not made public when purchasing domain names. The Internet is expanding. 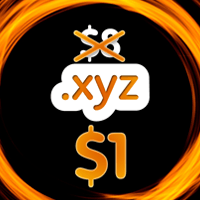 Hundreds and eventually thousands of new domain name extensions, like .CLUB, .PHOTOGRAPHY, .ONLINE, and .XYZ are being added to the Internet. Take advantage of it! 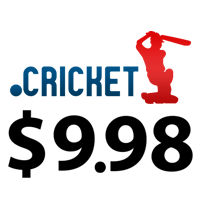 Create a memorable and search engine optimized name that will brand you on the Internet. 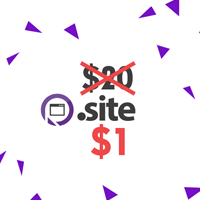 Whether you have a website that’s up and running, or you need to build one from scratch, be sure to add one of our easy to use hosting plans! 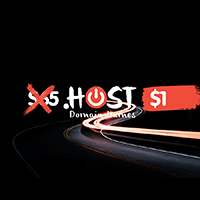 With so many great features, our secure, reliable and high performing hosting is exactly what you need to your ensure your site is running at its fullest capacity. 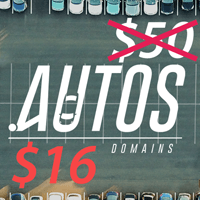 Domains aren't just limited to regular letters and numbers anymore. 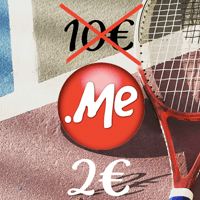 Internationalized Domain Names are the future! Curious about the latest IDN trend? 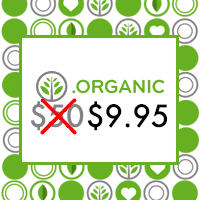 Emoji Domains have arrived, and there's plenty to go around! 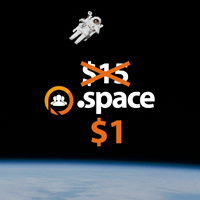 We're committed to making Domain Cost Club as simple and customer friendly as possible. 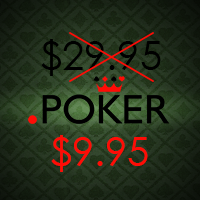 We provide at-cost pricing for Club Members because we don't like tricks and gimmicks. We treat every aspect of Membership the same way. 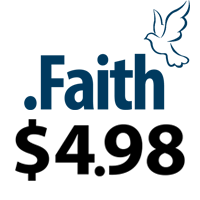 Having second thoughts about a domain you've registered? 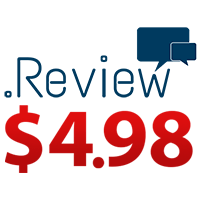 We will delete and refund your domain up to 5 days after purchase! Unwanted or Accidental Renewal? 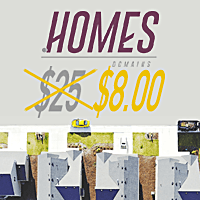 We will delete and refund your renewal up to 5 days after the initial date of renewal! 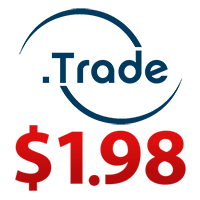 Want to transfer a domain out for some reason? 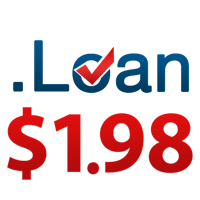 We make it easy to transfer your domain to a new provider! Have a question? Let's get it answered. 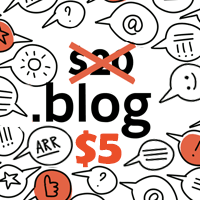 We base our average domain price against the normal distribution of TLD registrations (.com being the most heavily weighted, while the newest TLDs have lower weighting). 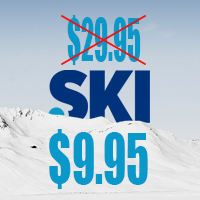 Then, we compare our price against our competitors' pricing. 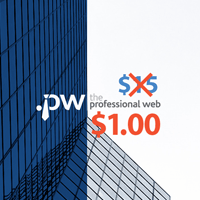 We find that our average domain price per name per year is , while our competitors average at . 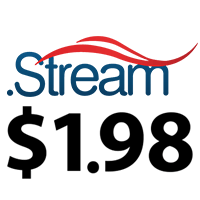 All domain name registrations MUST be accompanied by a VALID name, mailing address, email address, and phone number? This information must be published via a public system called WHOIS? Anyone can use WHOIS to get access to this information? Don't believe us? Type in your favorite website and see for yourself! 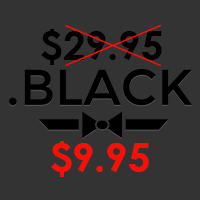 Let Domain Cost Club block this information from prying eyes! 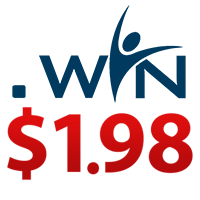 Domain Cost Club Members receive WHOIS Privacy for every single one of their domain names for no additional fee! Thank you for visiting us at Namescon! 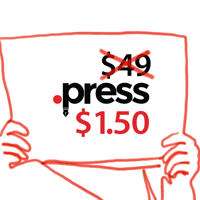 Please enjoy your complimentary Plus Membership! 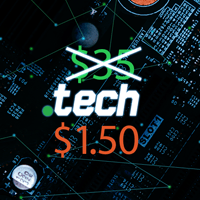 At-cost pricing for registrations, renewals, and transfers are available to you, for up to 49 domains. 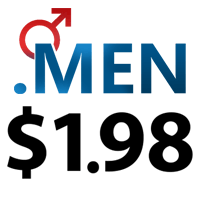 Domain Cost Club, a California corporation ("DCC" or "we" or "us"), provides registration services for Top Level Domain (TLD) names in addition to services through www.DomainCostClub.com ("our site" or "the site") and is committed to implementing measures designed to protect the privacy of those using its services. 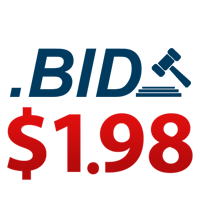 The right to be informed on data collected by Global Domains International, Inc. Please check the box stating "I'm not a robot"
SMS sending failed. Please verify your phone number for accuracy. You have reached the limit for sending SMS. Please try again in an hour. Too many failed password attempts. Please try again in an hour. Too many failed token attempts. Please try again in an hour. 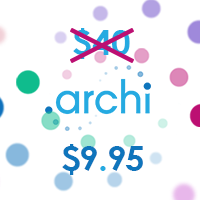 Manage all of your domains in one place. Receive email notifications about upcoming domains renewals, and other items that need your attention. Safe and secure storage of your payment information. Just a moment while we process your order! You have a large cart! It may take a couple minutes to generate your invoice and prepare for payment. Thank you for your patience. 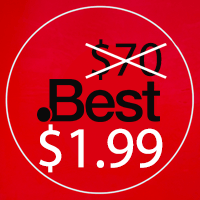 Sorry, free trial accounts are limited to a maximum of 10 at-cost domain registrations. If you would like to purchase a Membership now (and have access to unlimited at-cost registrations), please visit our Membership Comparison table to select the Membership option that best fits your needs.